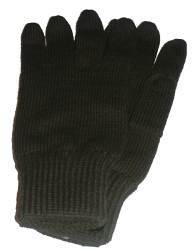 New glove in 100% Acrylic or with Thinsulate thermal insulation. 100% acrylic is availablie in black. 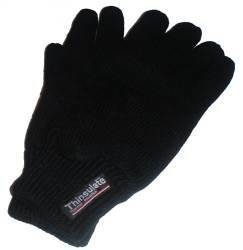 Thinsulate is availablie in black.